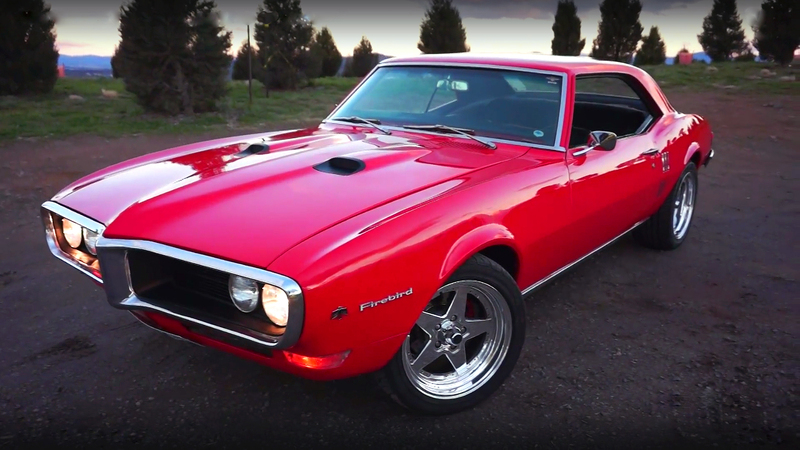 This short video explains everything about this beautiful and all-original 1979 Pontiac Firebird Trans Am. 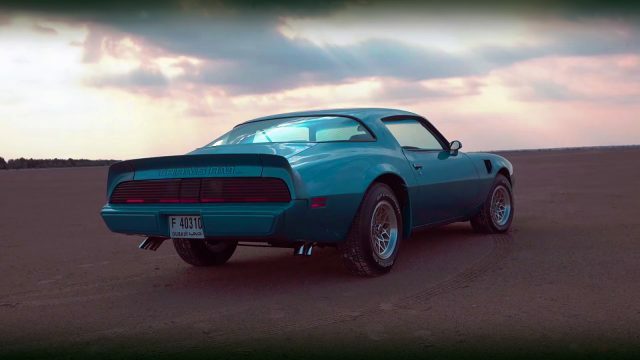 The Firebird Trans Am appears in 1977 Smokey and the Bandit film series, because of that, now the price of the Trans Am is rising almost monthly. 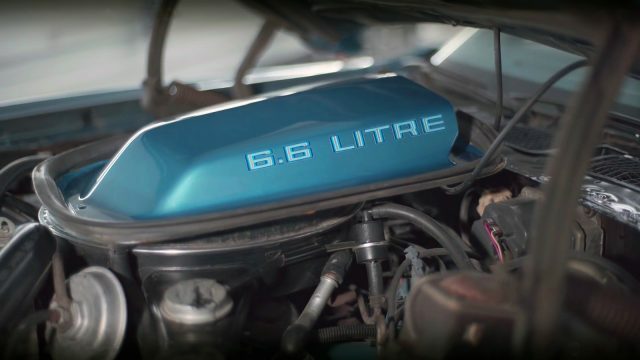 This particular is almost an all-original car, with 84 000 original miles and had only two owners before. 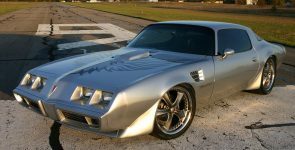 The 1979 Pontiac Firebird Trans Am under the hood it is powered by a Pontiac 400 cubic-inch or 6.6 liter big-block V8 engine, factory rated at only 200 horsepower which are more than enough for enjoying the ride. 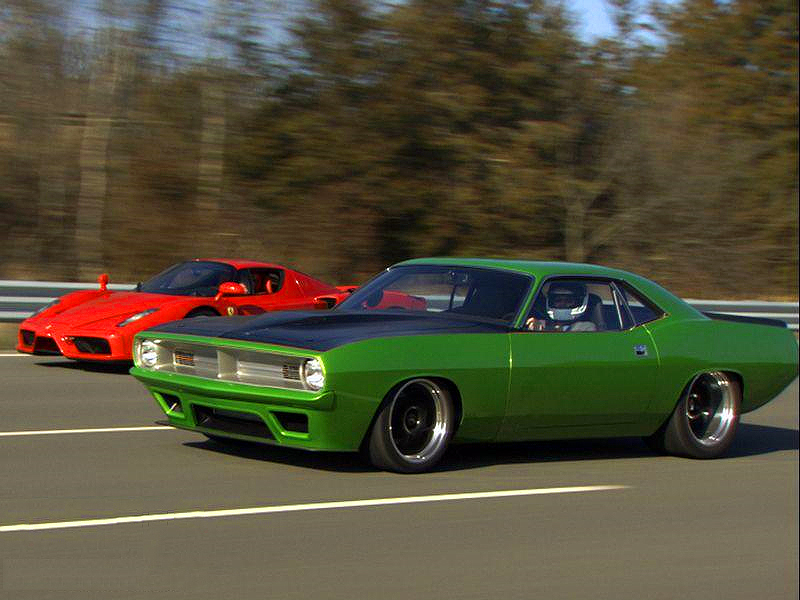 The engine is attached to a 4-speed Borg Warner Super T-10 automatic transmission system transferring the power of the engine at the rear wheels. 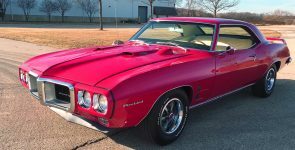 This Trans Am is even rarer because of the color combination. Enjoy the video bellow.